Another important aspect to consider is that not all landlords are large companies who own hundreds, if not thousands, of rental units. Many of our landlord clients may own a single house, which they are renting. They may also be living at the premises of a two family house, and renting half of the house. 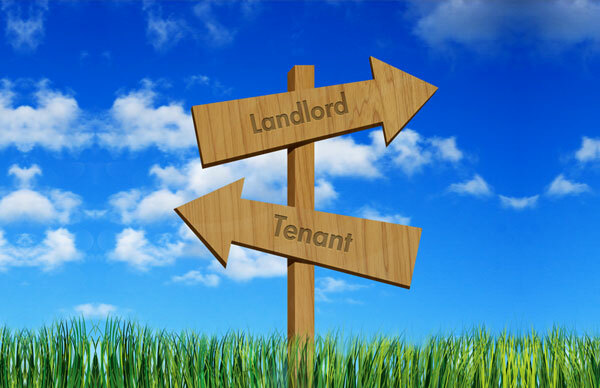 It is important to consider the rights of such a landlord as well. They do not have a large amount of rental income, and may be using the rent to keep current on their mortgage and to pay expenses of the property, such as upkeep and real estate taxes. If their tenant defaults on their rent, they are not in a position to “let it go” and allow the tenant to remain for long without paying. They require an expeditious legal process so that their property can be fairly protected. As a result of representing both landlords and tenants, our firm is able to see both sides of the issues in these matters. While tenants are entitled to legal protections, especially when landlords fail to keep the property in good condition, landlords are also entitled to their expected income stream so that they can maintain their property, and we work to insure that all parties’ rights are respected.